Most of us have enjoyed an occasional Eskimo Pie over the years. What’s not to love about vanilla ice cream coated in chocolate and eaten off a stick? Since their invention in 1921 there have been plenty of imitators, some lousy and some great. Tillamook’s new line of Tillabars definitely falls into the latter category. If you’re unfamiliar with Tillamook, then you have my pity. Technically known as Tillamook County Creamery Association, this dairy cooperative located on the Oregon coast began producing cheese in 1946. Over the years, their product line has expanded to include butter, sour cream, yogurt, and ice cream. Tillamook is a little pricier than some brands, but worth it; I refuse to buy any other brand of cheese, and usually opt for their other products, as well, for the simple fact that they taste better. So when Tillamook introduced a line of ice cream bars known as Tillabars a few months ago, I was eager to try them out. 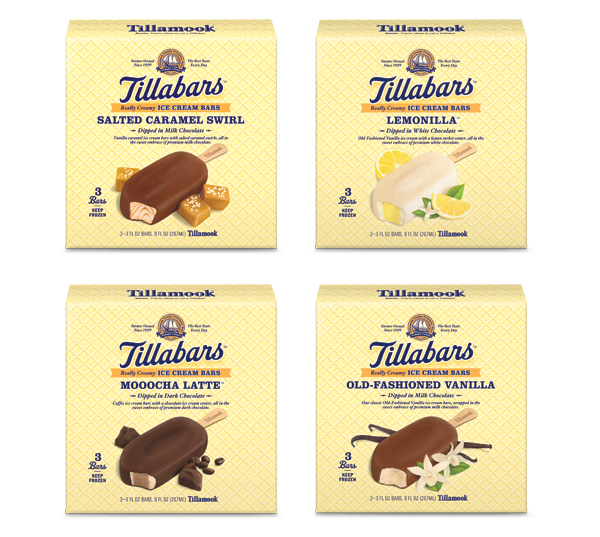 Tillabars come in four different flavors: Old-Fashioned Vanilla, Mooocha Latte, Salted Caramel Swirl, and Lemonilla. We tried the Old-Fashioned Vanilla and Lemonilla flavors, and both were rich, creamy, and delicious. Once again, it’s the quality of the ingredients that sets Tillamook apart. Their vanilla ice cream is already decadent, so enrobing it in chocolate only increases the “mmm” factor. This is a pretty basic ice cream bar, but for those whose motto is “why mess with perfection,” it’s the perfect choice for a warm summer night. Or a cool spring morning. 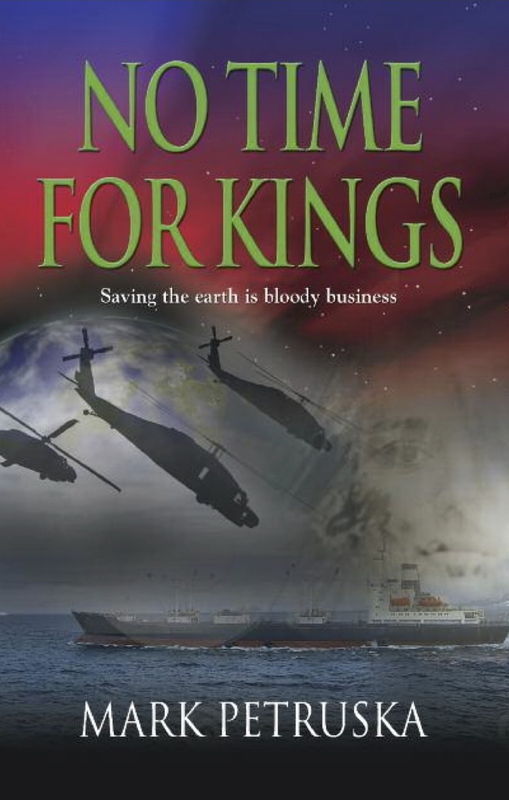 Whenever you’re in the mood for a sweet treat, as a matter of fact, clocks be damned! But Tillamook really nails it with the Lemonilla bar. It’s lemon sorbet surrounded by vanilla ice cream and coated in white chocolate. The first bite is sinfully sweet, but when you reach the tart lemon sorbet in the center, the flavors mingle and provide a perfect contrast. It’s sweet! It’s tart! It’s….heavenly. In short, Tillamook has done it again. 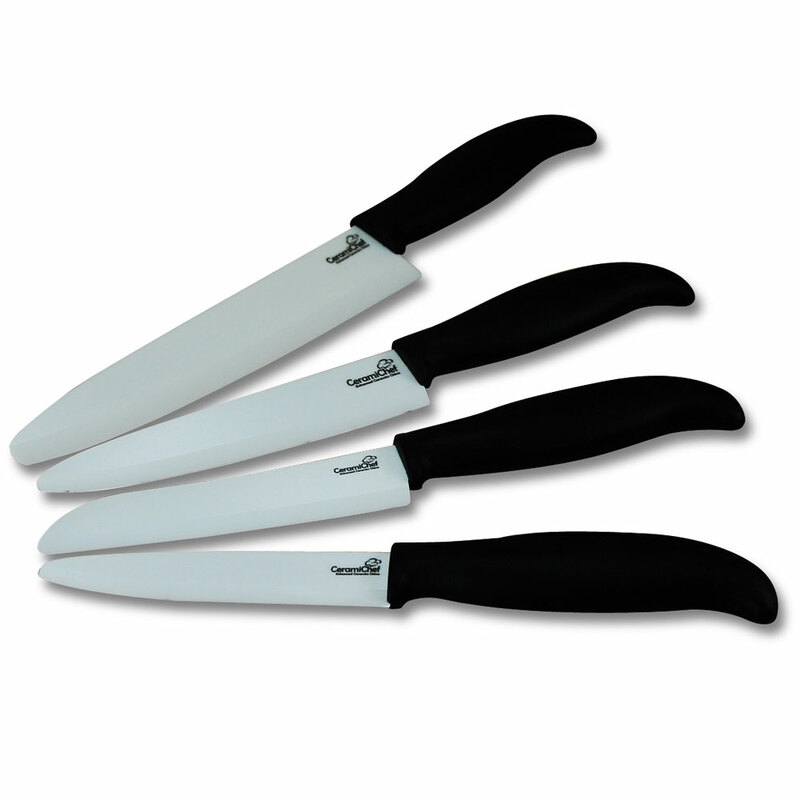 Score: 4 knives. Today’s holiday will leave you feeling peachy keen! July 17 is National Peach Ice Cream Day. What in the heck am I going to talk about?! Peach ice cream has long been my mom’s favorite flavor, so there’s that. I’m partial to good ol’ vanilla, which is the most popular flavor in America, while Tara is chock full of love for chocolate. Basically, anything by Tillamook – an Oregon-based creamery that makes a variety of delicious dairy items including cheese, yogurt, milk, and sour cream – is top-notch. Tillamook’s cheese factory – conveniently located in the town of Tillamook, on the Oregon coast – is a fun place to visit, and a popular tourist draw. We get out that way once a year or so, and their onsite ice cream parlor is one of the main reasons why. Now that I’ve given both Tillamook and my mom shout-outs, I guess we can get down to the business at hand. Peach ice cream, that is. Turns out peach ice cream is difficult to find. 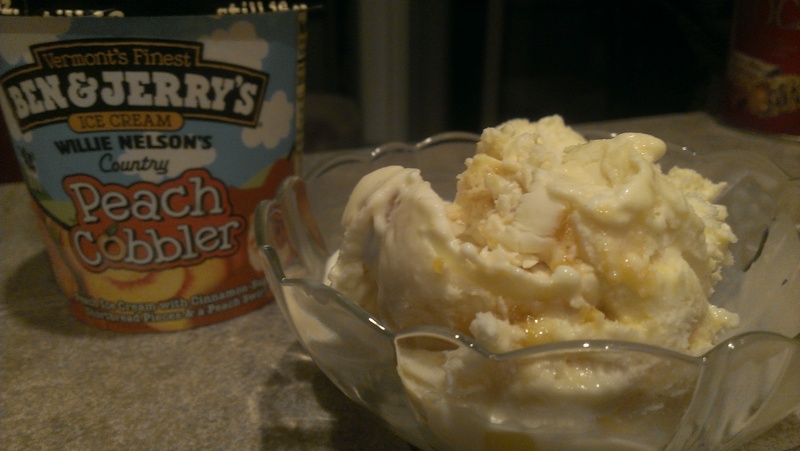 But once we went on the road again and pulled into the Fred Meyer parking lot, we found a container of Ben & Jerry’s Willie Nelson’s Country Peach Cobbler ice cream. Which was really, really good, I might add. Today’s food holiday is perfect! Literally. 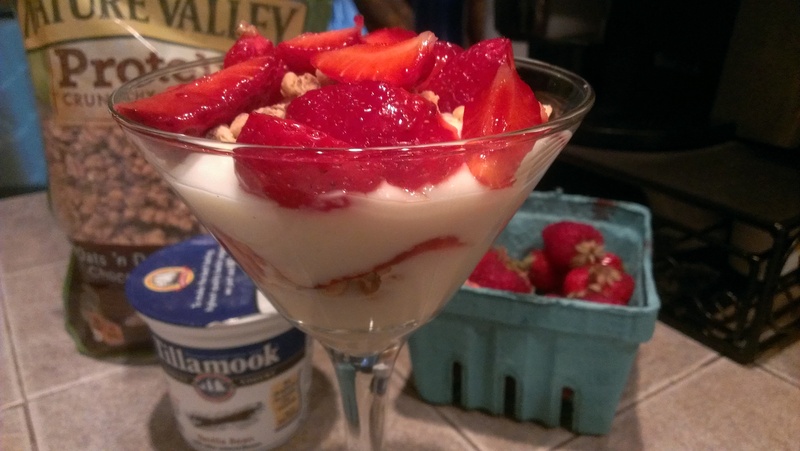 It’s the French word for “perfect.” June 25 is National Strawberry Parfait Day! It’s also National Catfish Day. I personally would have preferred celebrating this dish instead, as I love a good fried catfish and there are a couple of really good Southern restaurants in Portland that serve catfish. But Tara isn’t real keen on the fish, so we agreed to celebrate with strawberry parfaits instead. Why break the dessert streak, anyway? Not too long ago we had chocolate parfaits, so this is somewhat familiar territory for us. Only this time we are fortunate to have fresh strawberries to use. Specifically, Hood strawberries from Oregon, which we picked up from the farmer’s market on Sunday. Hoods are the sweetest, juiciest, most flavorful strawberries in the world. I’m convinced of this. I have friends in California who insist their strawberries are better, but to me it’s not even close. Ours blow theirs away hands down. Click on the above link if you want a refresher course on the history of parfait. Here’s a fun and random fact about strawberries. In Bavaria, people living in the countryside have an annual rite each spring in which they tie a basket full of strawberries to the horns of their cattle as an offering to elves, who they believe love strawberries and will reward the farmers with healthy calves and an abundance of milk as a thank you gesture.